Birthday cakes are made for people to be together. They give friends a place to gather and celebrate. But too much cake probably isn’t healthy. 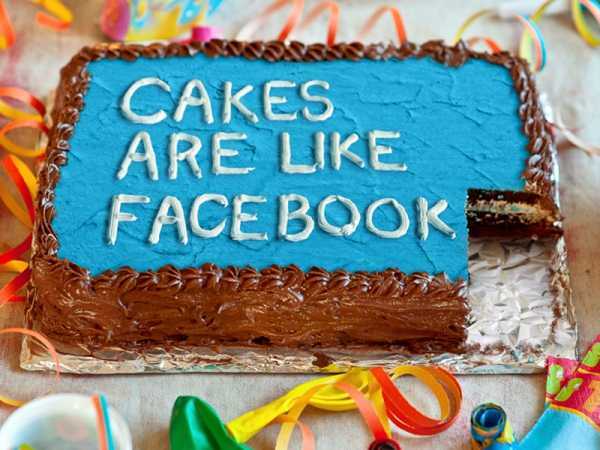 So birthday cake is a lot like Facebook.